This is the perfect finishing accent to your rooms decor. 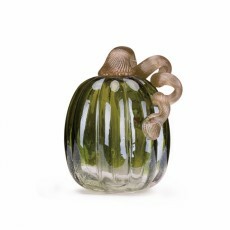 The gorgeous aquamarine blue color is lovely with or without flowers inside. 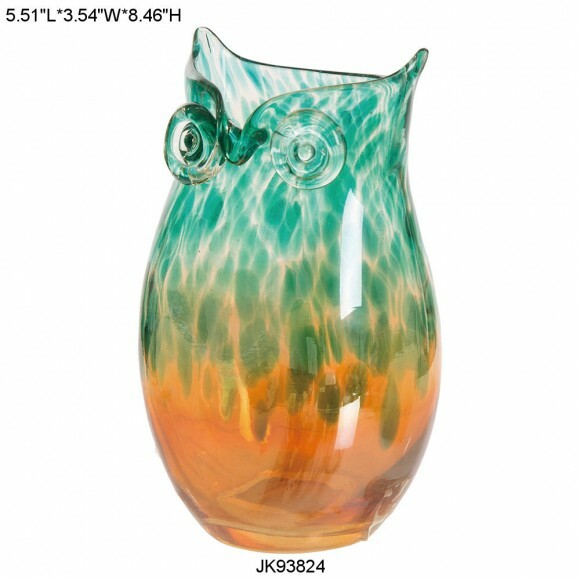 The geometric pattern makes the glass vase fascinating, but that charming owl face makes this accessory downright irresistible. Individually hand crafted for its unique beauty. Actual item may contain slight difference from the picture shown.